Beauty doesn’t grow on trees — it hangs from your ceiling. 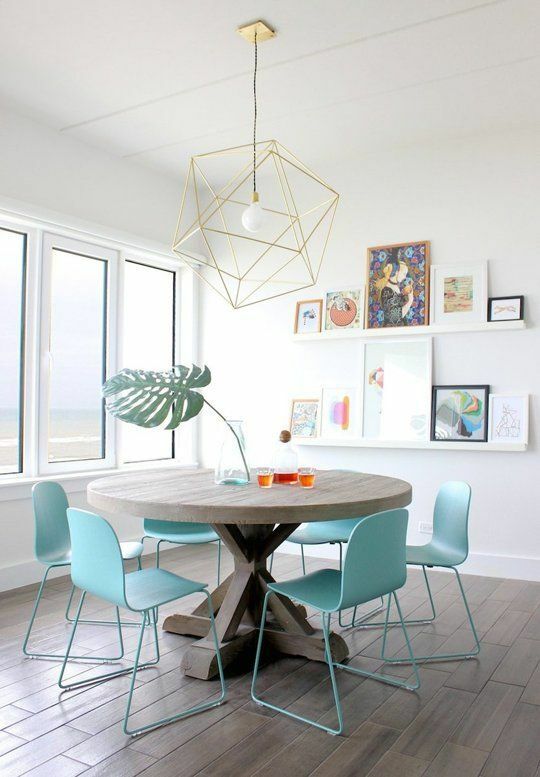 Whether you’re a minimalist master or a family of five, pendant lighting is the answer to your home’s need for form and functionality. If you like the contemporary look but aren’t quite ready for Danish Minimalism, try mixing a little “m’lady” with your modern. 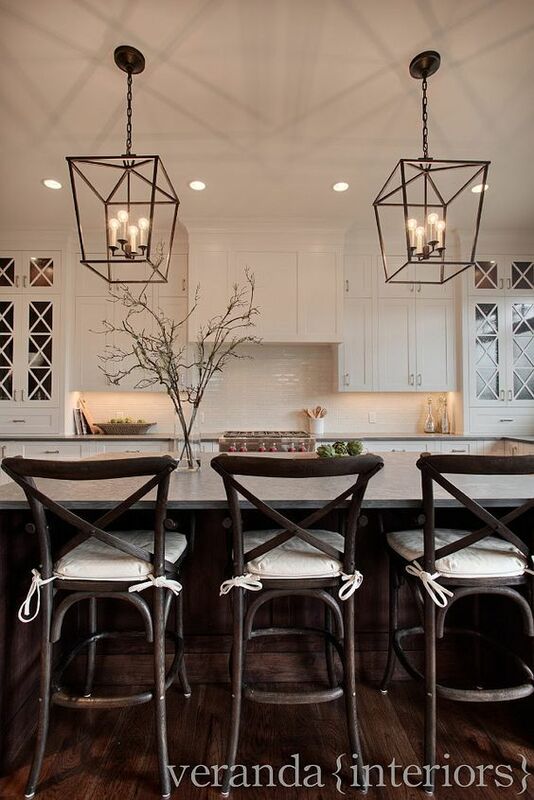 These cage pendants are reminiscent of 19th century streetlamps, but show off a subdued, modern design — making them a no-sweat addition to your décor. Choosing an over-the-top lighting design for your bathroom isn’t wrong — but it isn’t always right either. 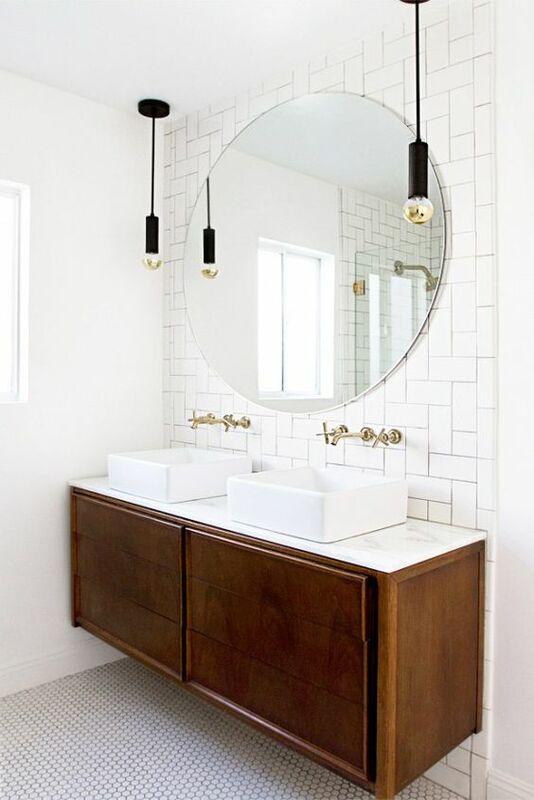 Simple additions like contrasting pendant lights are an easy way to add a serious punch of sophistication to your bathroom — or any other room for that matter. Whether you’re a Star Trek memorabilia fanatic or a collector of fine antiques (or you just need a little extra light on your mantle), pendant lighting is the answer. 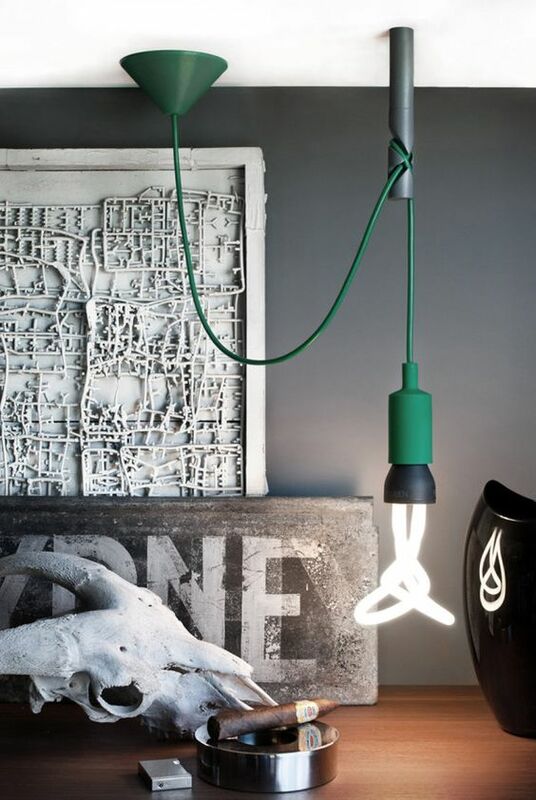 A strategically placed pendant light will provide the perfect environment to advertise some of your more interesting possessions. And who knows—you may have another conversation starter on your hands. Sometimes the best way to overstate is to understate. 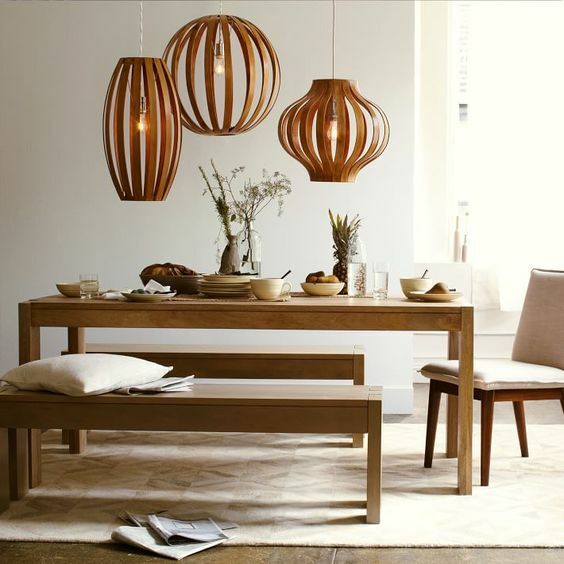 Thick-slatted, wooden cage pendants are striking enough to warrant a conversation, but quiet enough to not interrupt. If you’re looking for a lighting option that oozes quiet confidence, these pendants are a one-stop shop. 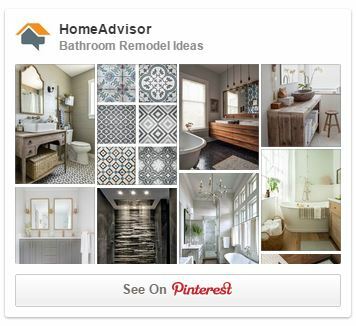 Hooked on pendants but need an install? Hire a pro here.